Are you measuring the success of your transactional emails? 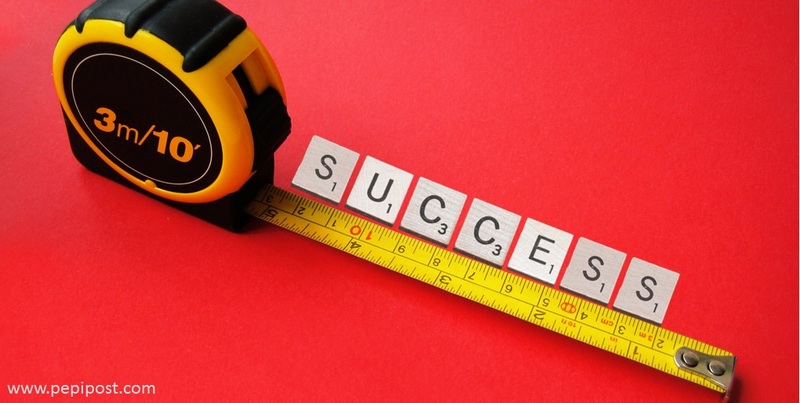 Home » Are you measuring the success of your transactional emails? Why would you not track the success of your transactional emails? A. You typically send these transactional emails through your in-house servers and have no tracking mechanism. B. You think that performance of these transactional emails is not so important – after all, they are mostly notification emails. 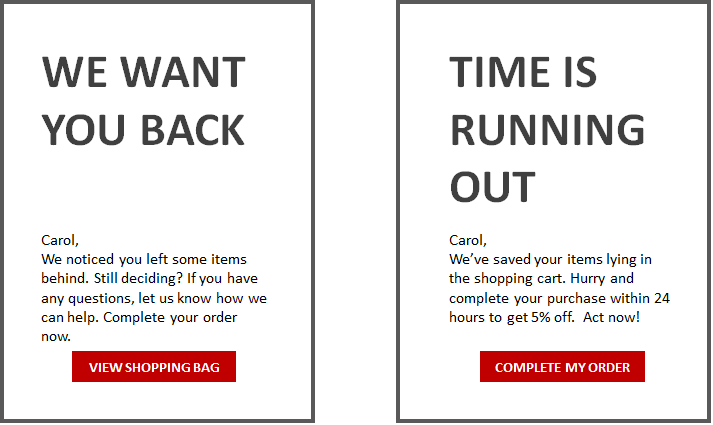 Either ways, you are missing out on the real value of transactional emails. Your transactional emails can reach the inbox. Or bounce. Or land in Spam. Did you know that one in five commercial emails fail to reach the inbox? Whether or not your email has landed in the inbox plays an important role in determining the success of your email program. Most ESPs at large don’t give the inbox placement rate. So how does one track this vital metric? Every business sends out at least one crucial transactional email that the customer has to take action on. It could be the OTP email to complete the transaction, password recovery email or verification email to create an account. These are all emails that the customer himself initiated. By tracking the open rates of these emails, you will get a fair idea about the inbox placement success of your total email program. That’s because all emails are sent using the same infrastructure. Another way is to create a seed email list and test your email for delivery across various email clients. Sometimes, the most important observations come from seemingly insignificant measurement metrics. As a business you must be sending different types of transactional emails for different customer actions (welcome emails, alert messages, password reset, cart abandonment, etc). Analyzing the volume of these emails can drive deep business insights. Take the case of our own emails. Once a client signs up to Pepipost to send transactional emails, the next step is to add domain. An email notification is sent to the client when his domain gets added. We noticed that the domain addition notification email volume was way below the welcome email volume. What went wrong? Upon analyzing, we got to the root of the problem and simplified the whole process (steps) of adding a domain. Results? Our sign up conversions have improved drastically. Every business can map their transactional emails throughout the customer journey and analyze this important metric to understand business flow and activity. Many think transactional emails are merely notification emails and miss out giving the right attention it deserves. As industry research goes, it’s not the marketing guys who are sending these transactional emails. 53% of the transactional emails are managed and controlled by IT, operations and other teams. Track, test and monitor your transactional emails to derive maximum value. Win back customer emotionally or with sense of urgency? What works best? A/B test to find out. b. Create revenue streams by analyzing customer engagement levels at various touch points. 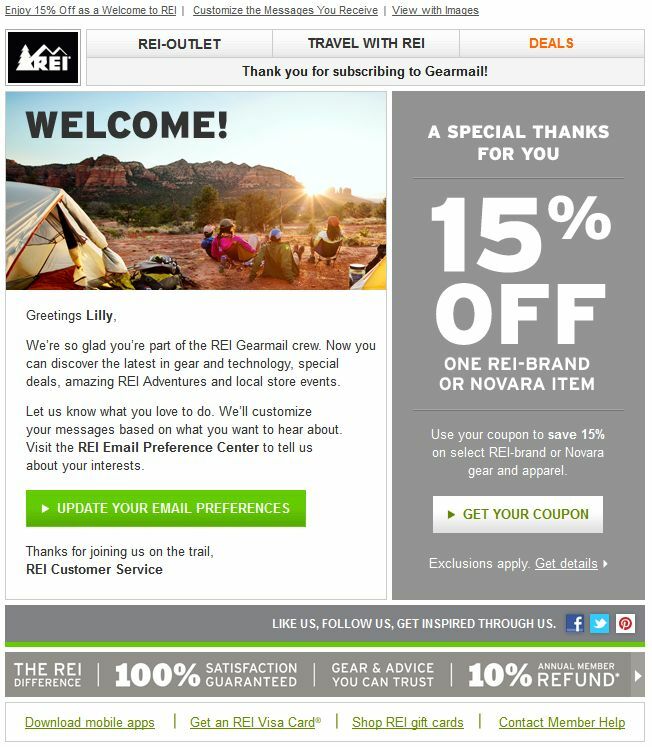 If your welcome emails get the maximum response (highest open rates), convert them into revenue generators by offering a discount code. You could also use it as an opportunity to get to know your customer better. In the world of emails, it’s all about managing your reputation right to get emails inboxed. And one super important aspect to email deliverability is bounce management. Many ESPs like Pepipost have a good bounce management system in place so that all hard bounced email addresses are blacklisted from future mailing. Measuring your email bounce rate provides wealth of information on your business & process efficiencies. Anyone having a high bounce rate might want to relook at their data capturing systems, list hygiene practices (single/ double opt-in) and whether there’s a process in place for correcting the wrong email addresses (example – texting these users on their mobile number asking them to update their email address). What metrics do you consider to measure the success of your transactional emails? Share your thoughts in the comments below.